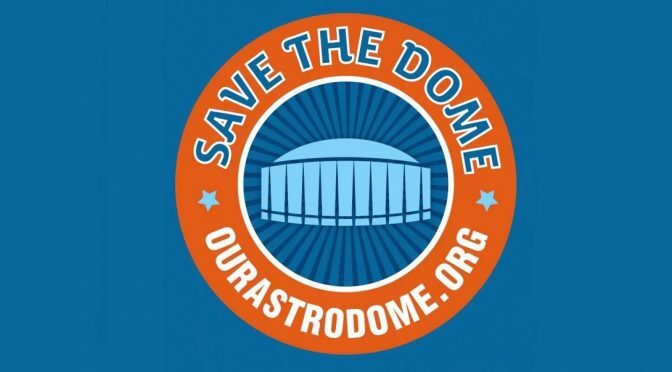 If there’s one thing Harris County voters made clear in 2013, it was this… we don’t want to spend public money to save the Astrodome. And of course “we” meaning a clear majority of Harris County voters who bothered to show up for the 2013 elections. While many around town saw the election result as a clear mandate to tear down the historic structure, at least one person was not ready to throw in the towel. Thankfully for Houston and Texas, that one person is Harris County Judge Ed Emmett. 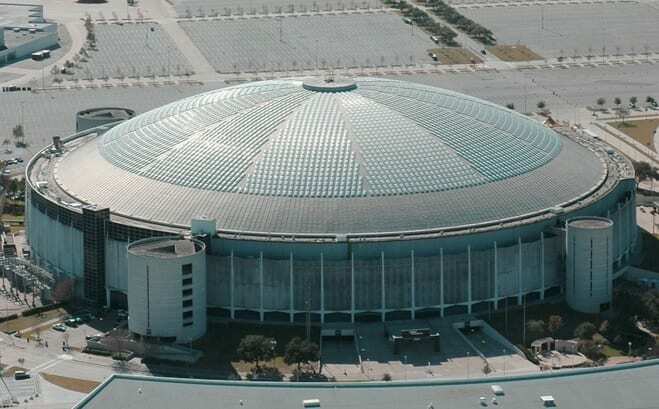 After spending months to develop a bold vision for the nearly doomed Dome’s future, the Judge and Harris County Commissioner’s Court are now ready to reveal the most critical part of the plan… funding. 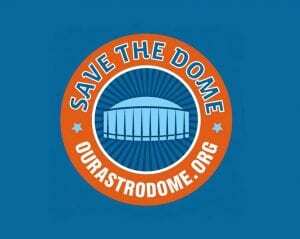 So when exactly will the ‘Astrodome Park Conservancy’ or whatever it is to be called come to fruition? No one is quite sure, but Commissioner’s Court is set to outline more details this week, and hopes to have a firm plan in place by the end of this year. 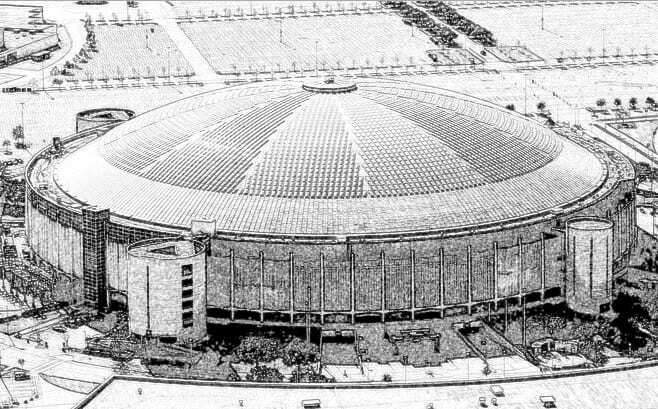 If this was to ultimately be the venue for saving the Dome, one wonders why we even attempted the “public money” route in the first place. 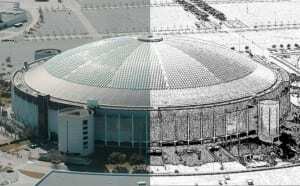 Maybe Harris County wanted to have more control over the redevelopment process? But in any case, this is where we are in 2015, and this blogger is thankful that there may finally be a definitive path forward. Beyond flagship investors like the big corporations one would expect to lead these efforts, let’s hope the Conservancy is also open to some small donation funding models (i.e. “buy a brick” investment). They may not raise the big bucks, but they do tend to encourage participation from the public, foster promotion and tourism of the site and serve as an educational tool teach the importance of historic preservation. Looking forward to more details on this, and it’s great to see a funding model finally materialize. After 50 years of extraordinary history, the world’s first ever domed stadium may still have a bright future ahead. At an estimated population of over 4.3 million people, Harris County is the largest county in the state of Texas, and the third largest in the United States. In population, Harris County is actually larger than 24 states. Harris County taxpayers right now have to bear the entire cost of paying for indigent healthcare. 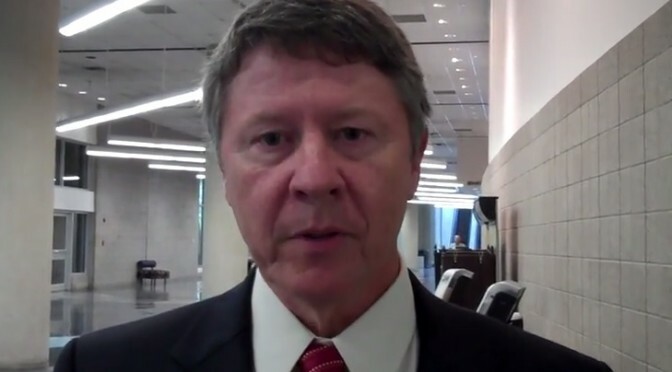 Judge Ed Emmett said the Affordable Care Act could help provide some relief. Emmett said while certain people at the state can argue about the “benefits or detriments” of the Affordable Care Act, those are our tax dollars in Washington and state law makers need to find a way to bring them back to Texas. Emmett and other urban county judges from across the state, both Republicans and Democrats, have written to Texas lawmakers urging them to find a solution. Emmett says during the last legislative session, Harris County missed out being reimbursed hundreds of millions of dollars. “$900 million over a two-year period would have come back to Harris County, of that less than $100 million would have gone to the Harris County Hospital District,” Emmett said. Ask any property owner in Harris County… their taxes have shot up in the recent years, mostly thanks to a booming economy which increases property values. But what hasn’t improved are the amount of funds available to appropriately combat a growing burden of uncompensated care. This is a point on which Judge Emmett agrees with Leticia Van de Putte and Wendy Davis… if elected, they have already promised to make Medicaid Expansion a priority for the upcoming legislative session. Outside of Austin, a bi-partisan coalition is forming to end senseless opposition to the Affordable Care Act. Texas cannot afford to play any more political games, and the politicians that choose to continue do so at their own electoral risk. 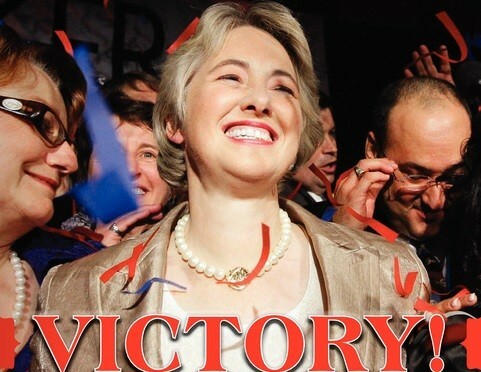 With political campaigns raining down upon the city of Houston, most everyone is focused on one date in the immediate future… November 5th 2013. 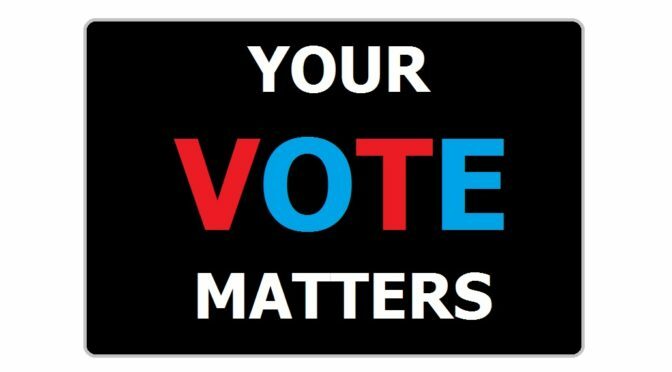 A mere 6 weeks away (4 weeks for those smart enough to remember how critical Early Voting is in Harris County), the candidates barely have time to think about much else, as every word they say and place they go is influenced to sway voters. T: What was one ordinance you authored that has now become law? AP: There have been so many! I would highlight our Hire Houston First initiative. Hire Houston First gives a preference to companies bidding for city contracts if they hire local workers. It keeps our tax dollars working at home – when we hire Houston workers, they spend their earnings here, supporting other Houston businesses that can hire even more workers. In its first year, we certified 617 companies and awarded more than $139 million of city business under the Hire Houston First program, sustaining more than 6,000 jobs. Today, there are 944 firms that have been certified under Hire Houston First. That’s a big deal for Houstonians who have been struggling since the recession. I understand what it feels like to suddenly not know how you’re going to make ends meet. When I was growing up, my father invested all his savings to start a fishing camp on the Gulf Coast. It was his dream, and it was a success – until one day a barge knocked down the only bridge to the peninsula where we were located. It wasn’t his fault, but my dad went broke. I can still see the worry in his eyes. It took a long time for our family to get back on its feet. And I know there are a lot of families like that in Houston today. I am proud of Hire Houston First because it’s making real progress for Houston families. From reading this, it’s pretty clear that Mayor Parker views Hire Houston First as not only good government policy, but a central part of her legacy as the city’s chief executive. She wants the “Parker era” to be remembered in part for this program, and how it, in her view, helped to bring Houston out of the Recession. Most people would agree that it’s a pretty good pick too, as Hire Houston First touches the lives of thousands of Houstonians through small business investment. The program also proves that government doesn’t always have to “get in the way”, but can be a true partner with the private sector to build up the community. Barring unforeseen disasters, she may also be remembered as one of the most effective consensus builders in the city’s recent history. 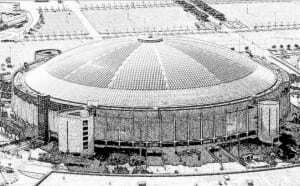 A prime example of consensus was the passage of changes to Chapter 42, Houston’s development code. Parker was able to take opposing sides that have argued over this issue for more than a decade, and create a compromise both could live with. Beyond actual municipal legislation, Parker has managed to forge impressive common ground with Harris County Judge Ed Emmett and the Commissioner’s Court. With Commissioner’s Court being a majority Republican body, they clearly don’t agree with Parker on all issues. But she’s done a very good job at staying out of their way, and trying not to stoke as much controversy as her predecessor Bill White. 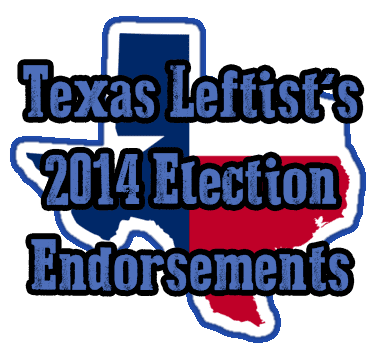 Unlike county and state elections, Texas municipal elections are non-partisan, and Parker has used that fact to great advantage. Fruits of this working relationship have been wide-ranging, from the deal and on-time construction of the Dynamo Stadium to much more efficient cooperation of city and county jail procedures. Much could still be added to the Parker legacy, as one more election night (and possible run-off) will determine whether she is granted a 3rd term as Mayor. Regardless of whether or not she is granted that term, it is the hope of this blog that the Mayor will use what time she has left to advance causes for equality. I’m with fellow Blogger Brains and Eggs and firmly believe that the time to push for equality is NOW. Demonstrated leadership in other Texas cities, New Mexico and across the country make true equality of Houston all the more imperative. And with proper public attention, City Council members are now being asked to weigh in on these issues. Parker’s common-sense style of consensus building has worked for some of her other achievements, and it would work just as well in this fight. 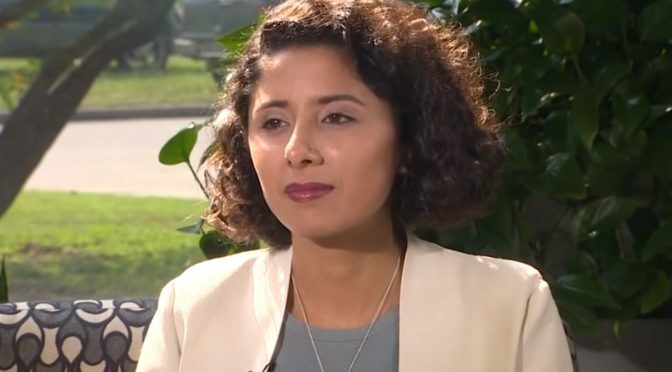 She is uniquely skilled for this moment in Houston history. 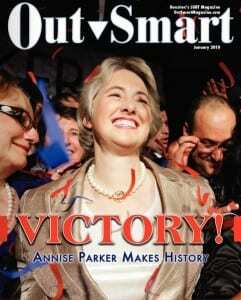 For even the most overtly cautious politician, all signs for progress seem to be converging upon the Bayou City. One could even argue that it’s the right move to encourage and unite portions of the Mayor’s base that have become apathetic in recent years. In other words… a move toward equality would likely strengthen Parker’s chances at reelection, not damage them. As outlined in this post, Mayor Parker has had many accomplishments… but until a firm push is made on LGBT equality, her legacy for the city of Houston will be incomplete.